World Cup 2018: Try Our Fiendish Quiz On World Cup Finals! How much do you know about the tournament's showpiece matches? After a month-long feast of football, the World Cup is sadly coming to an end, and all that's left is to determine whether the Croatians will be tied in a French knot, or if they'll 'split' Les Bleues apart. To get you in the mood for the last match before it's all over again for four long years, why not try our fiendish World Cup finals quiz? And then challenge your mates! 1. 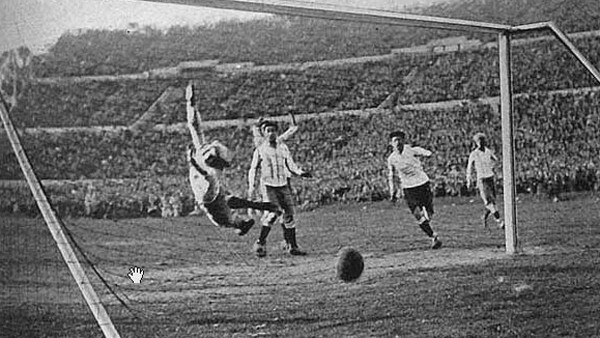 1930 (Uruguay Vs. Argentina): What Was The Model Of The Ball Used In The Second Half Of The 1930 Final?